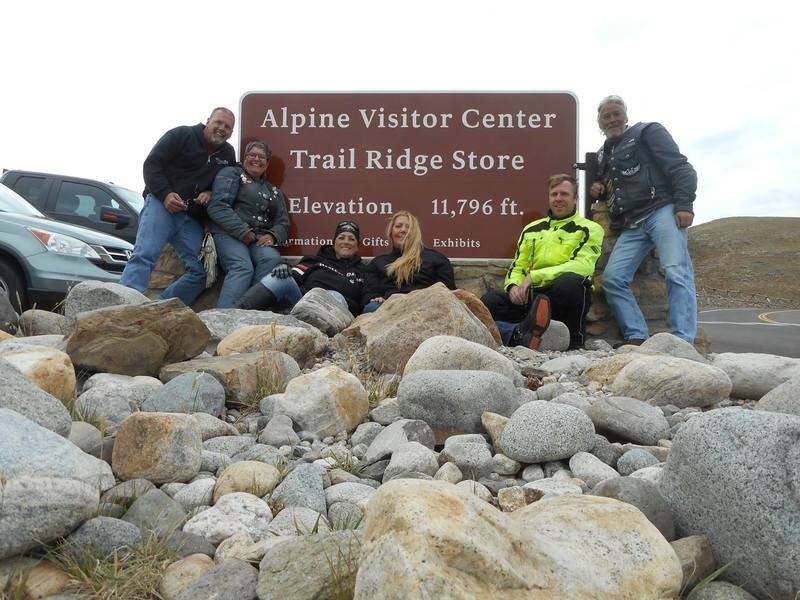 About two weeks ago I had the opportunity to do another great summer trip on my motorcycle with some friends from MEWS. Last year we went to the southeast and hit up the Tail of the Dragon, among other roads. This year we went west and went to the Badlands, Mt. Rushmore, Rocky Mountain National Park and more. The weather was unpredictable ranging from 102.2 degrees Fahrenheit to 40 degrees and raining. So, let's see how the trip went.